That the orchid paintings of the musician and artist, Ole Hamilton Poulsen, are intricately rendered and aesthetically pleasing, is undeniable. Some of them are further enlivened by foreground and/or background details to convey how the plants grow in Nature with surrounding vegetation and habitat, including waterfall, cliffs, mountains, limestone, trees, mushrooms, ferns, carnivorous plants, decaying wood, fallen twigs, dead leaves, mosses and tree branches. All in all, the results are at once realistic but also stylised. 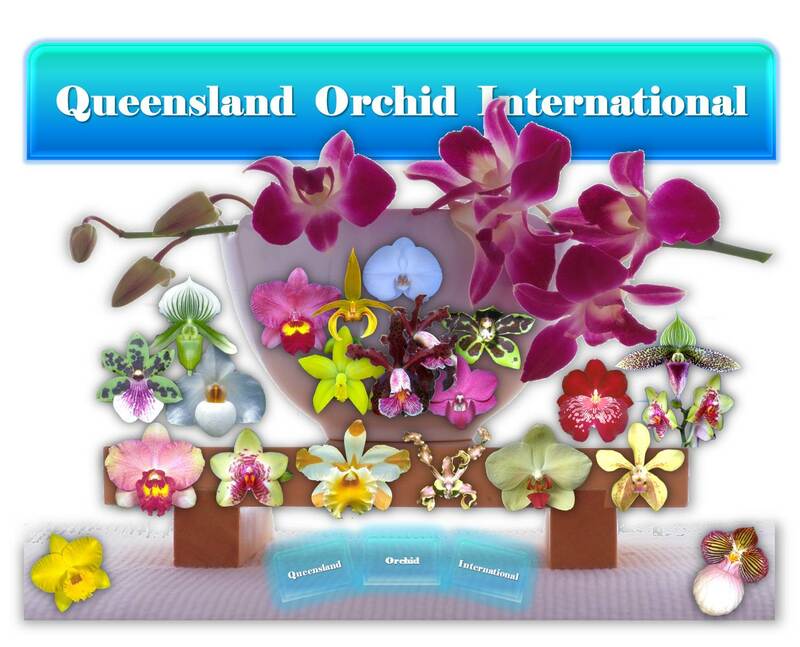 Poulsen’s naturalistic depiction of orchids sets his approach apart from that of the traditional botanical illustrations in which staminodium, petals, sepals and other parts of an orchid specimen are separated. The dimensions of the paintings are usually 30 x 40 cm², 40 x 50 cm² and 40 x 60 cm², and may take up to 12 days to complete. 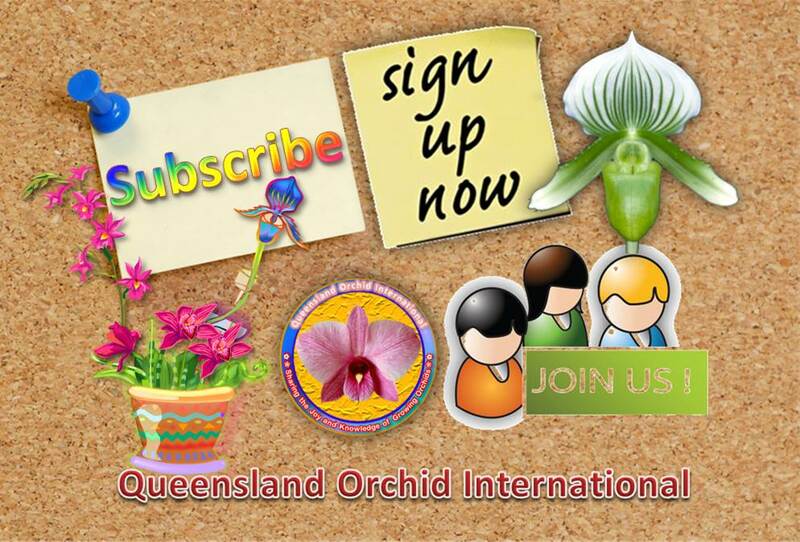 You are welcome to enjoy Poulsen’s Orchid Art on Facebook. Click any painting below to see gallery images displayed in a full-size carousel view and to comment on each painting. Hi Alison, given that Connie is keen to study arts in 2014, you could show her these illustrations and paintings of Paphiopedilum. Perhaps she would also like to comment here. I’ll be sure to Show her Christmas or Boxing Day when I see her . If your out of custom’s clutches maybe u can show her ? Either way she will experience the beauty of them !! I tested out the pink champagne & it’s wickedly good !! So much so I’m typing much faster than the system !! Stands to reason I will soon be much slower !!! How is Taiwan ? Is this where I can s/w kw privately ? Since this post is public, all of the comments are also public. It is delightful that Connie “has offered to draw an orchid”. Perhaps she could choose one from those Glorious Orchid Specimens in 2013 Spring Show Competition and those from Spring Show 2013 Report with Photos and Results. In addition, Connie could write an essay to express her inspiration(s) or rationale(s) as a way of documenting the whole process for posterity and with respect to this project. On completion, she could then submit the essay along with one or more photos of the completed drawing or painting for publication on this website and/or the main website of SoundEagle. Of course, she could choose to photograph the drawing or painting in different stages of development and completion. Apart from producing an essay and photos, videos could also be included as an additional means for Connie to film herself drawing or painting on a canvas with or without commentary and/or music. 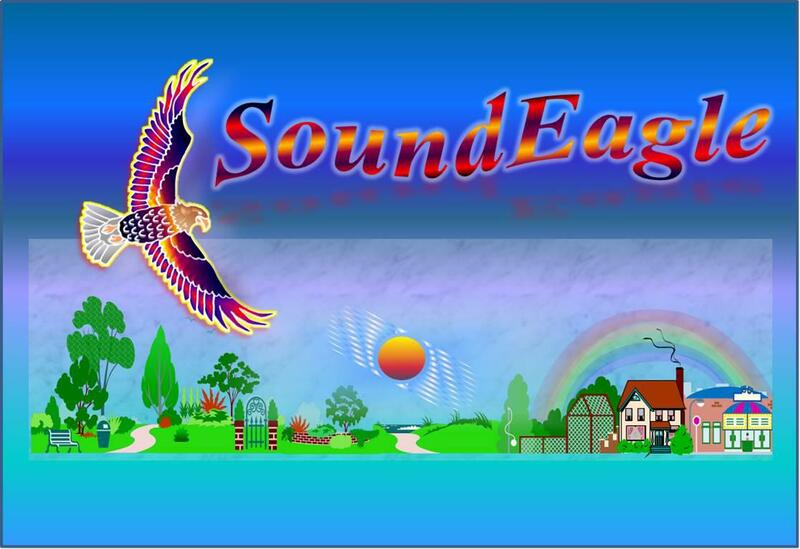 Article(s) and media files to be published on the website(s) can be emailed to SoundEagle. 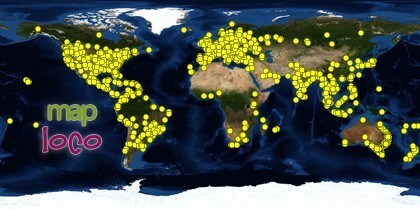 Alison, please be advised that in being comprehensive and empowering Connie with a full range of options to realise the project and to be well featured, SoundEagle has suggested many tools and media to be used for documenting her endeavours, including videos, but not movie(s), let alone full length movie(s), unless she (and her agent) would be willing to venture into the filmic world.